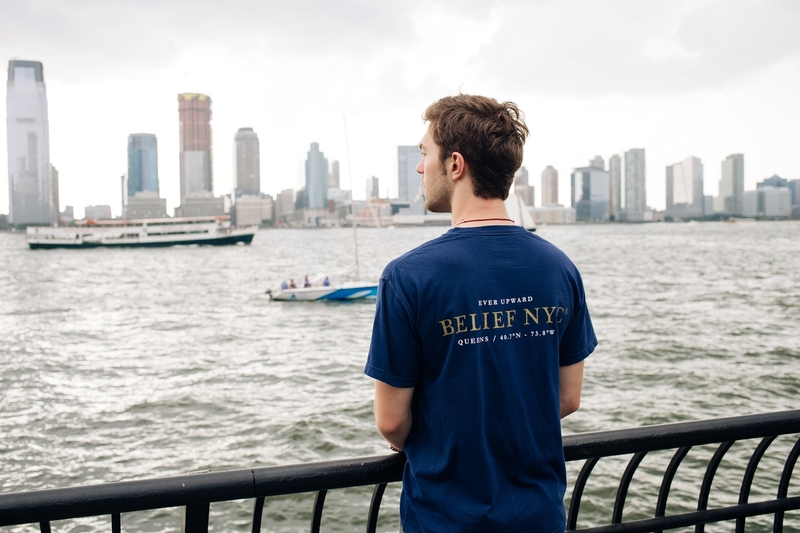 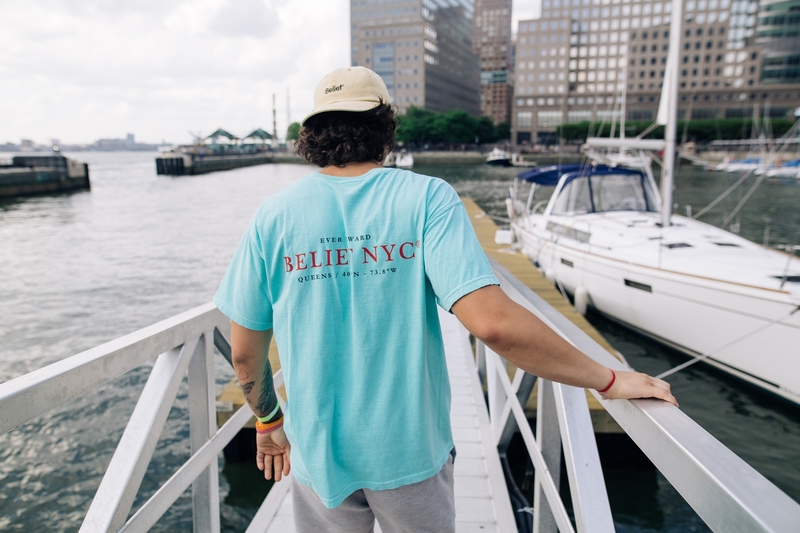 NYC culture pioneers, and a Main Source favourite, Belief, has returned with a High Summer 2018 collection. 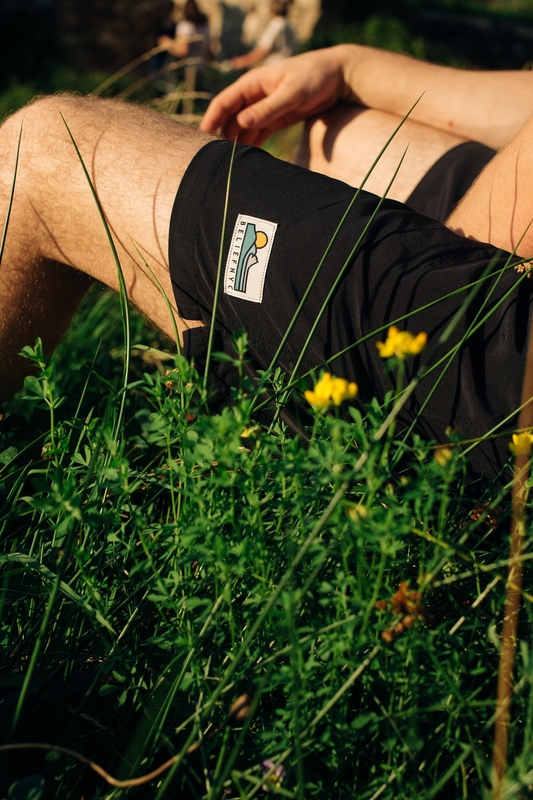 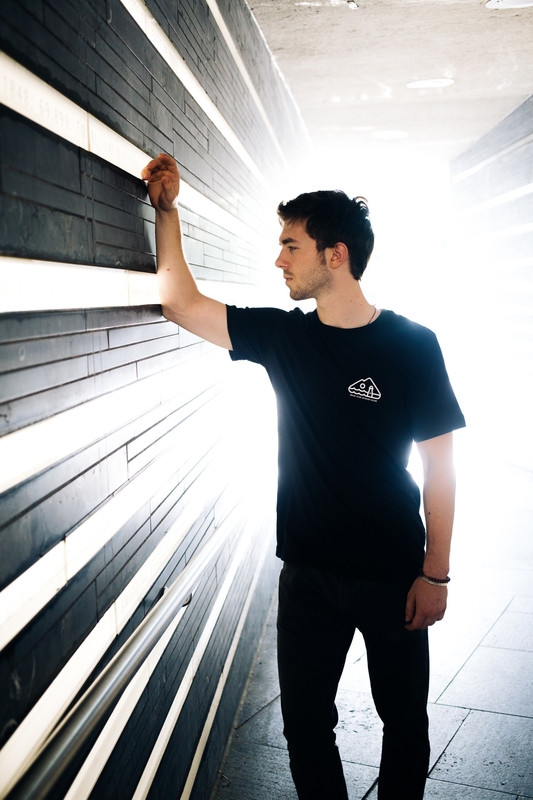 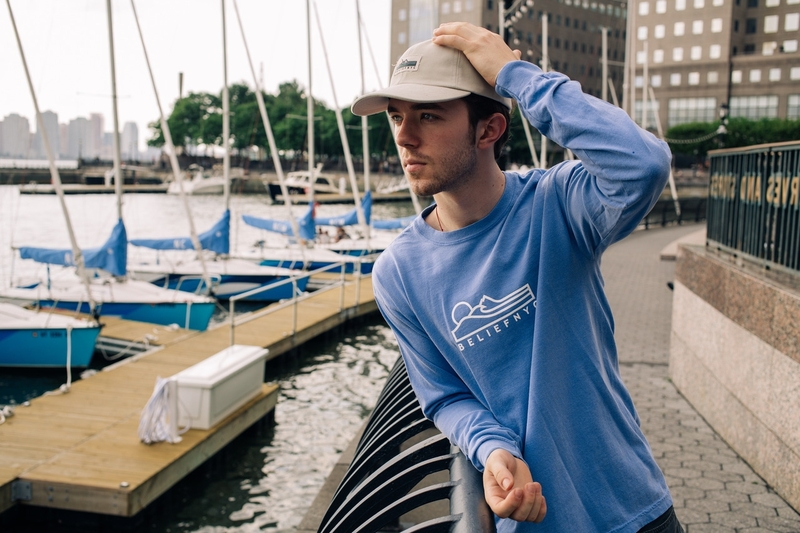 We see the classic use of the brand's washed tees in usual colourways, as well as the use of some brighter, more eye catching colours such as the Terrain l/s tee in a neon orange, and the compass pocket tee in a chalky mint colourway. 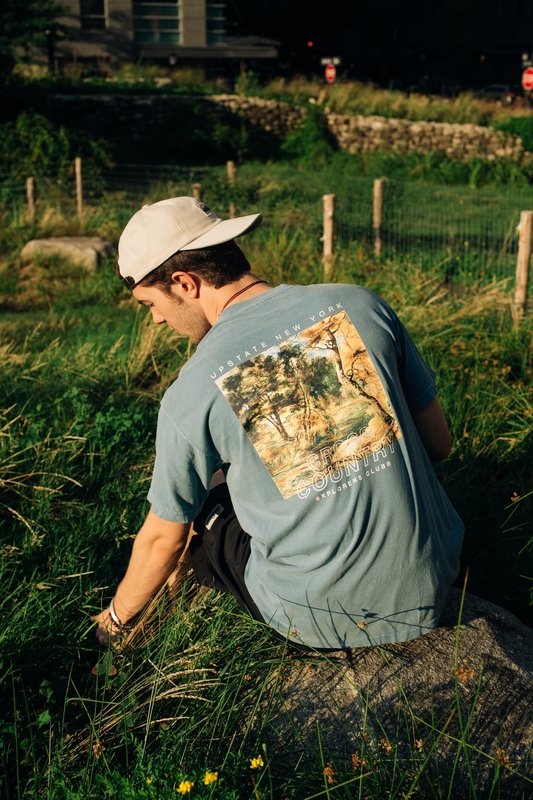 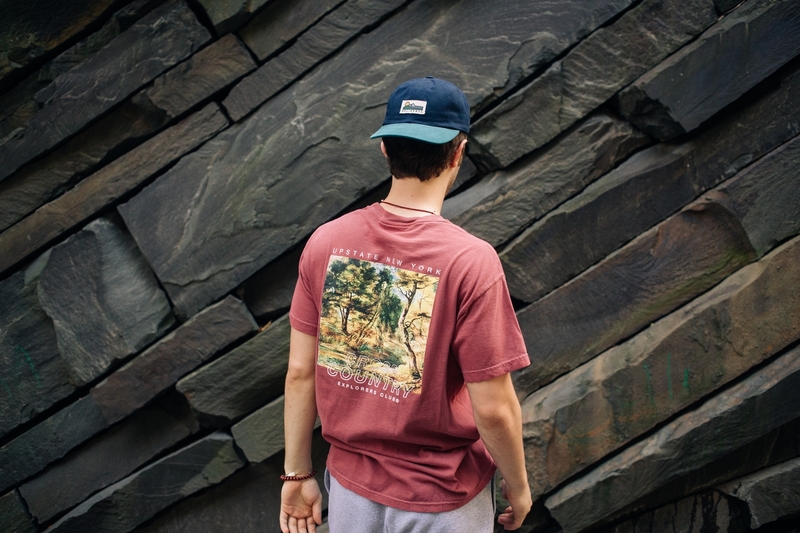 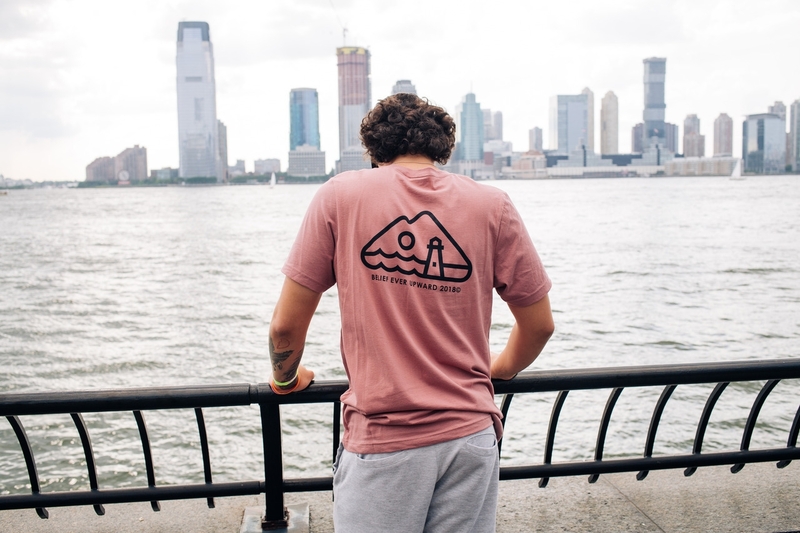 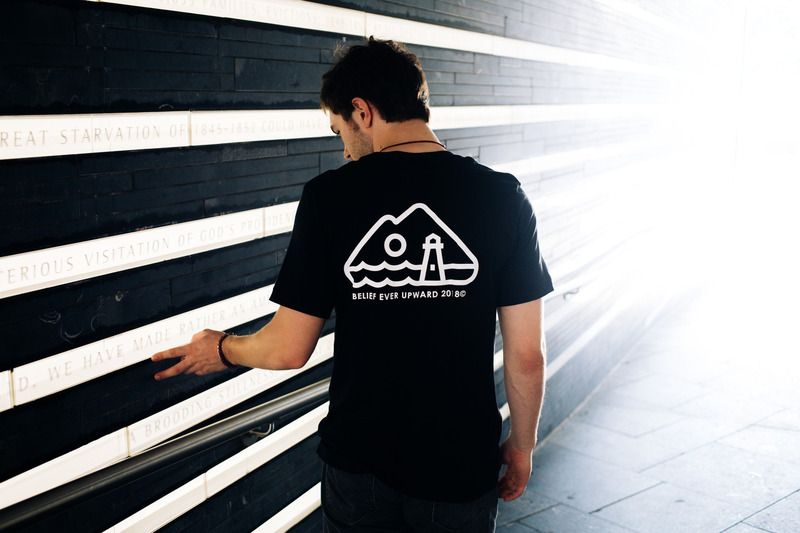 The East Coast vibe is continued with designs depicting coastal scenes and the common use of the lighthouse, as well as the Cross Country tees. 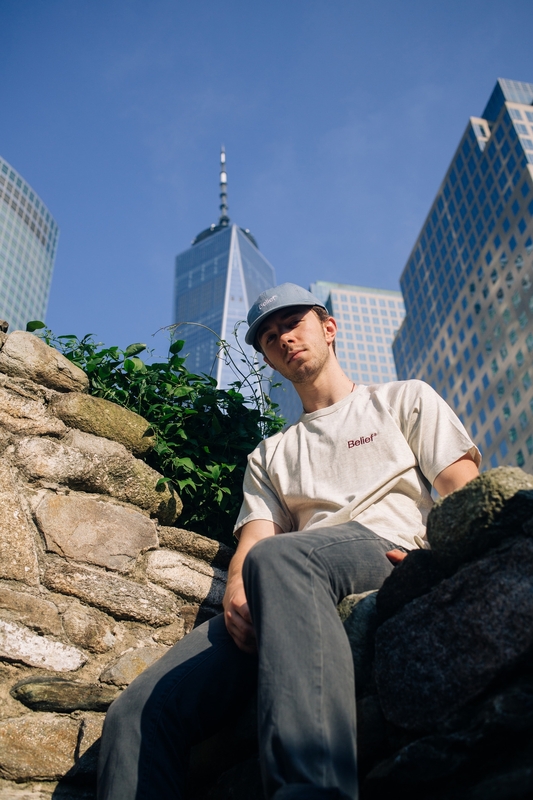 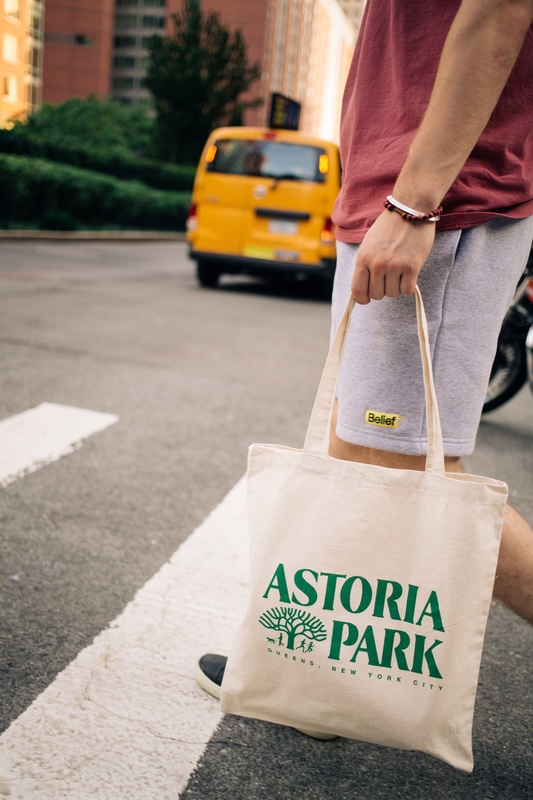 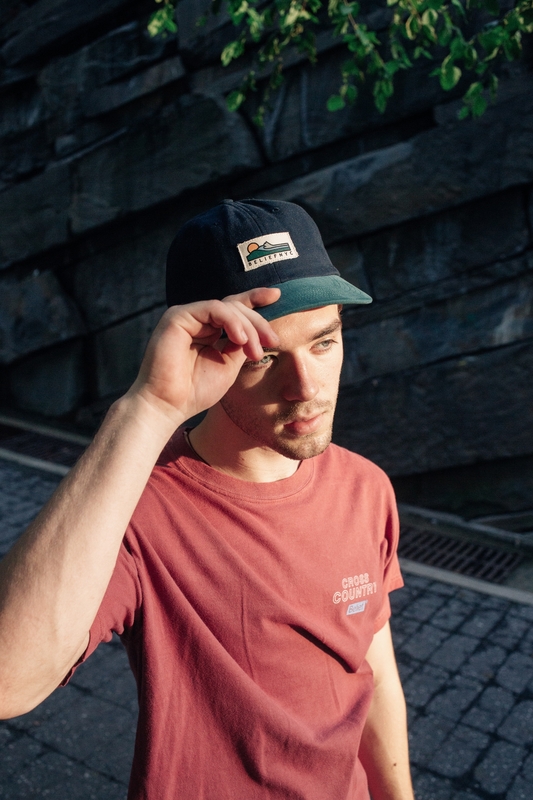 The Bridge tee, Park tee and Beer Garden tee is almost a collection in itself within the High Summer collection as the brand continue on with their portrayal of the New York City lifestyle and culture through their garments. 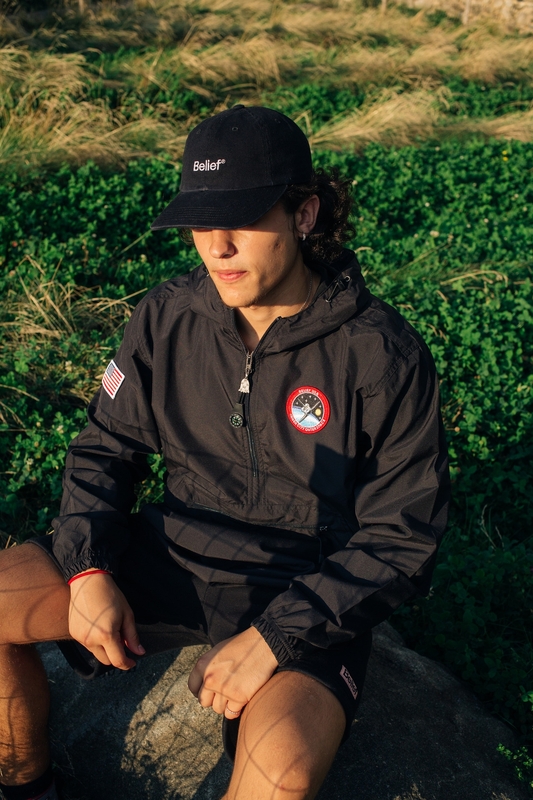 In this collection, we see the return of the Belief compass windbreaker in the form of the "Shuttle Anorak" in forest, graphite and black colourways. 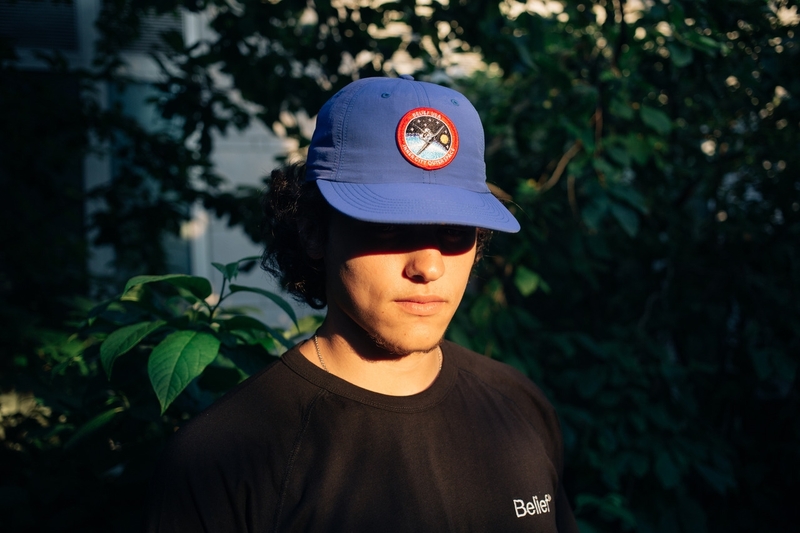 The branding of "Inner City Outer Space" on the patch plays on the idea of some kind of NYC burrow space program, and also comes on a snapback in the collection. 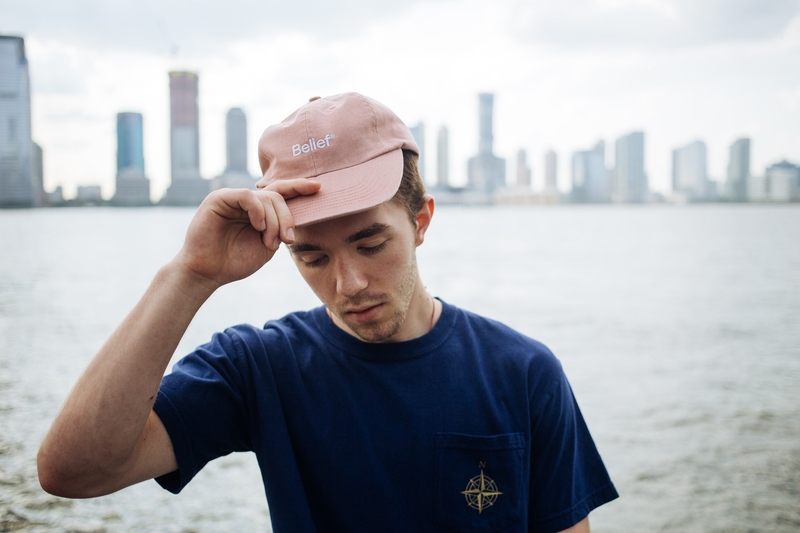 A simple, but stand out piece of this collection is the Logo 6 panel cap, which comes in a washed denim blue and black. 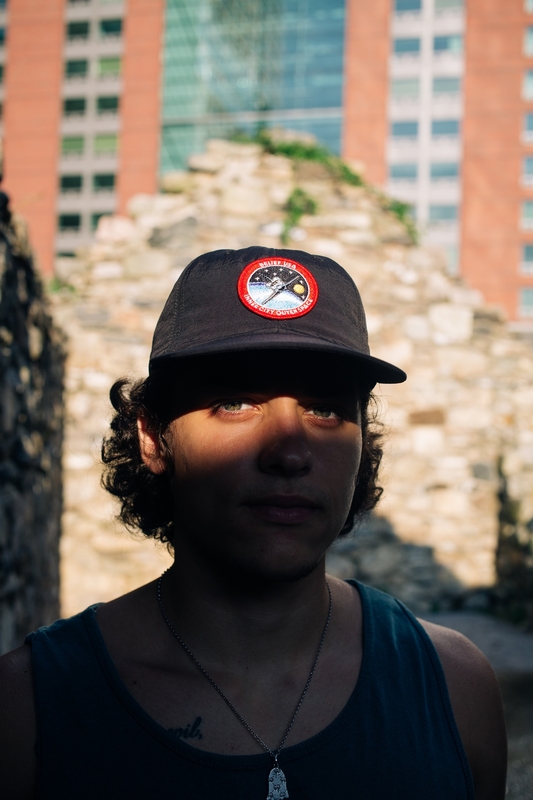 The USA made headwear has always had a high level of quality and Belief's caps and beanies have been built to last. 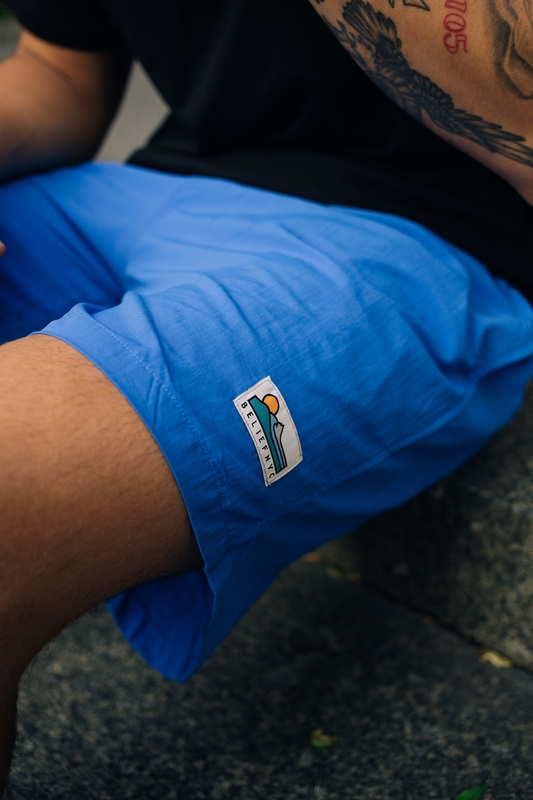 The basic but stylish branding works well as it draws your attention more to the colourways and materials used while still strongly repping the brand name. 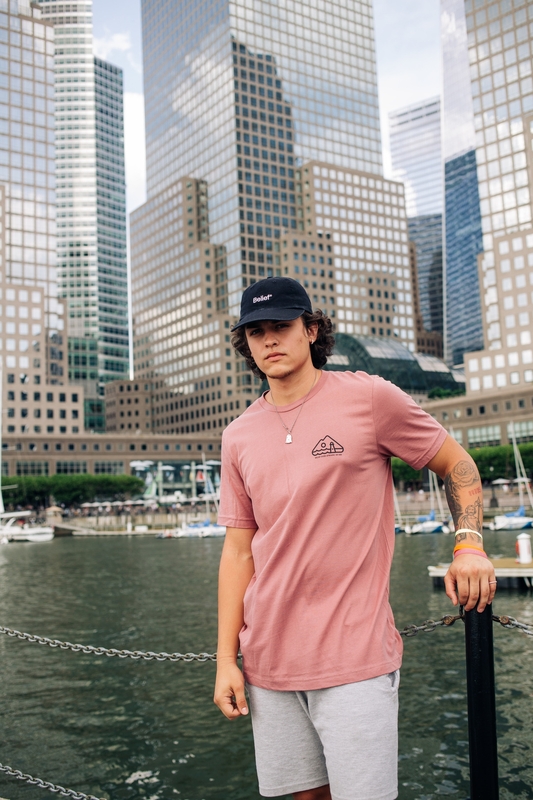 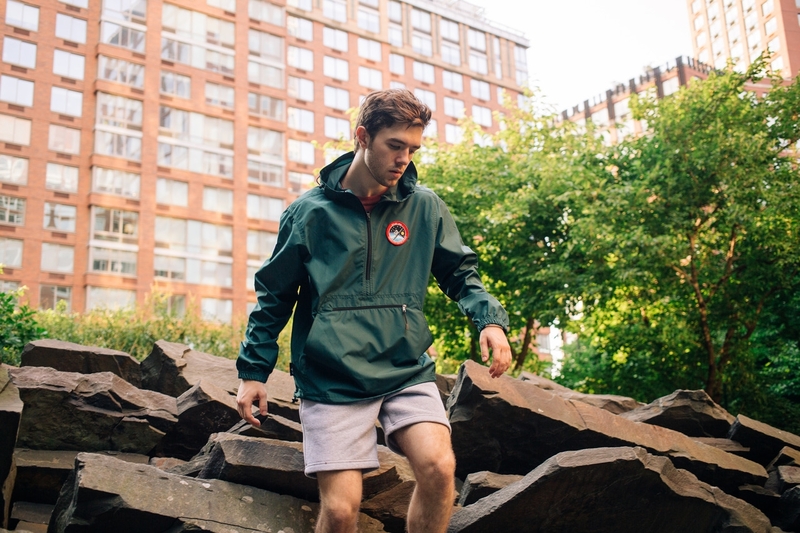 The High Summer 2018 collection is available now in store and online so come see us and check out the new release from NYC heavyweights, Belief!